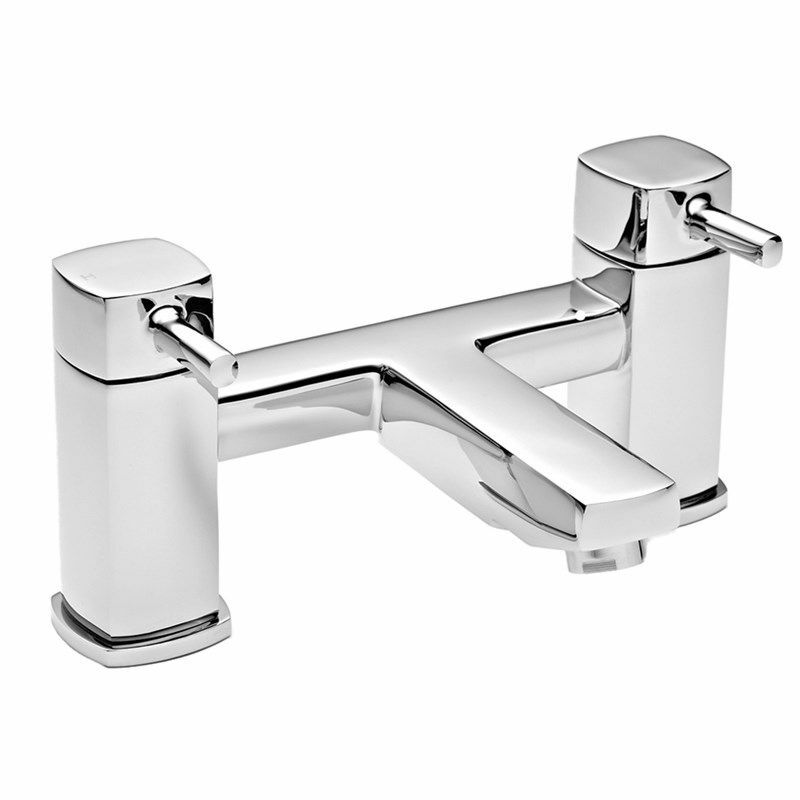 The Infinity Zone Bath Filler T8105 is manufactured from solid brass with a stunning chrome finish. 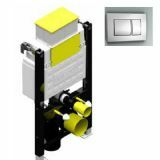 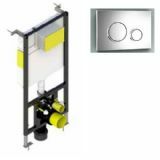 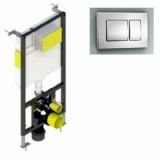 Deck mounted with pipe centres at a width of 180mm apart the Infinity Zone Bath Filler is ideal for any standard two tap hole bath. The bath filler has an attractive, modern squared design subtle clean lines and an elegant spout ensure the Zone bath filler will compliment any bathroom suite. 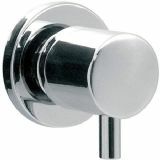 Handles are lever style for ease of use giving full control to find the perfect water temperature. 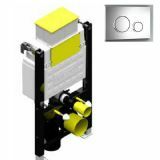 The Infinity Zone Bath Filler requires a minimum 0.2 bar. 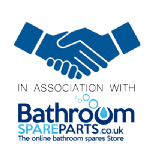 Infinity Zone Bath Filler comes with a manufacturer’s 10 year guarantee.